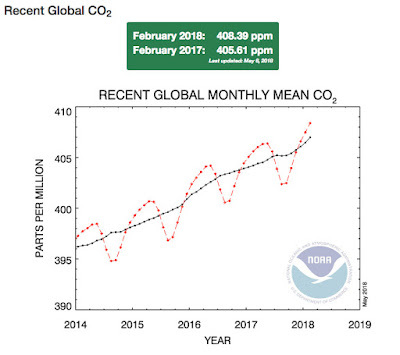 This year NOAA has measured the the world CO2 level to be over 400 PPM and continues to climb1. 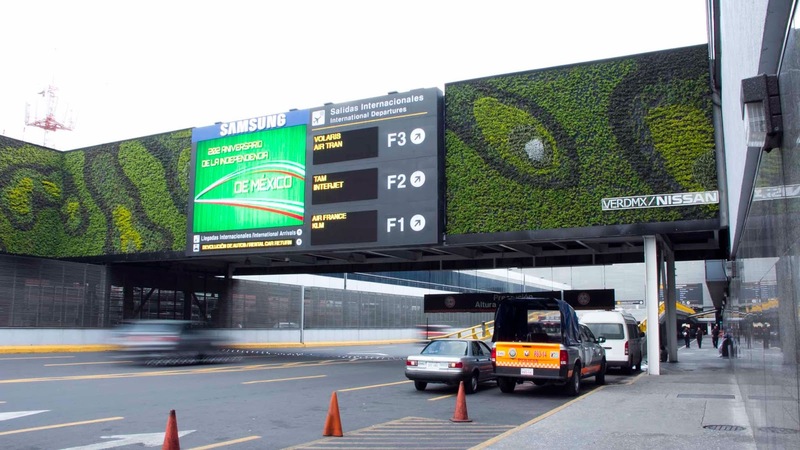 It has been well known how urban greenery can help combat urban pollution by absorbing harmful CO2 and provide Oxygen to the atmosphere as well as other benefits. Surface area is a premium in most cities. Check out informational pieces from Hindustan Times and PressTV on how a new take on urban greenery inspired a non-profit (VERDMX) to design vertical gardens to combat pollution in the most polluted city in the Western Hemisphere - Mexico City.